Both of the aforementioned hit shelves and were thought to have taken people by storm. 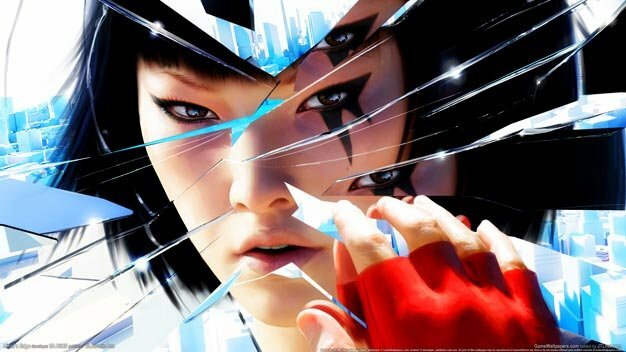 In Mirror’s Edge‘s case – despite its wildly different and refreshing design choices – it was more like a mild breeze as the game unfortunately failed to earn any commercial success. As far as Dead Space goes, “it made money for us, but didn’t hit expectations. We felt like we had an IP that struck a chord, and one that hit quality, but again it missed multiplayer modes,” the lack of which is being addressed by Visceral in the upcoming, January-bound sequel Dead Space 2.